since 1981. This truly is a family tradition. The company was originally started by Ray and Vickie Bianco. We have gained several additions over the years; Daniel became a partner in 2005 when expansion began. As partners, we all play an important role. The company would not be the same without each and every person contributing time and energy.  Bianco’s Foods is constantly growing and has many mobile food services to offer. 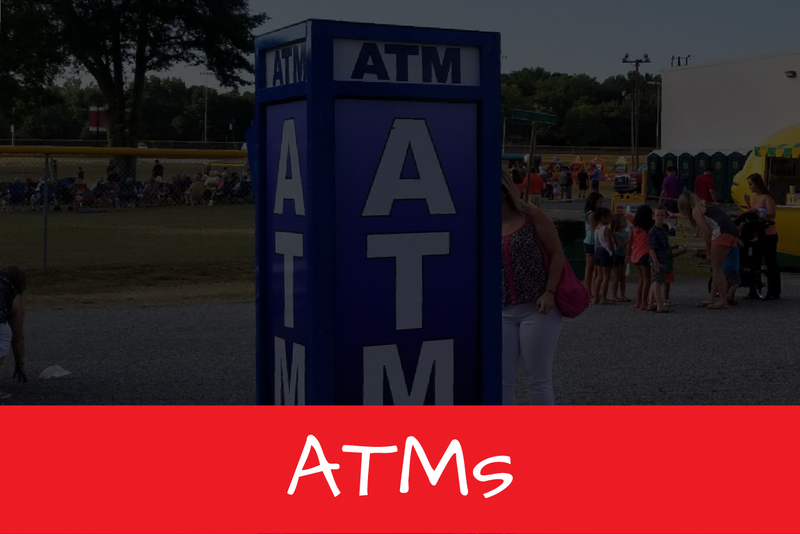 We can do any type of event such as festivals, county fairs, state fairs, and anything in between. We strive to be the finest by working hard, providing exceptional food and service, and presentation. We are very versatile in what we can offer to you. 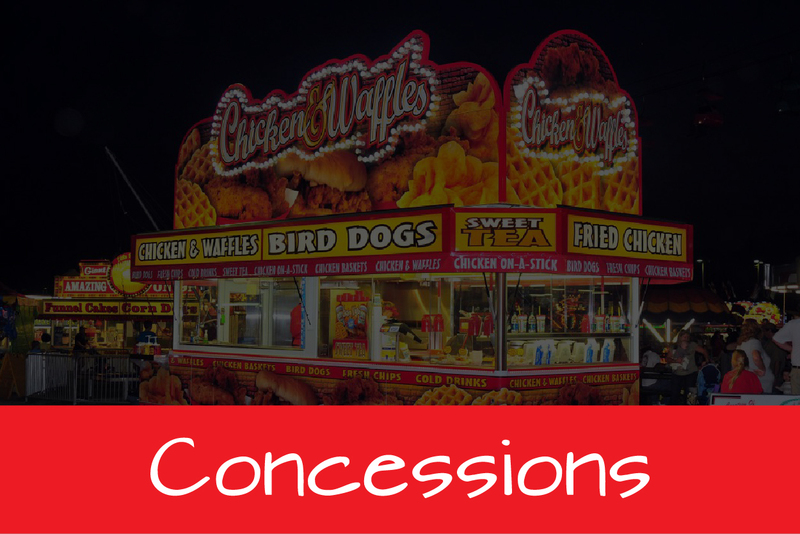 We have six individual concession trailers such as pizza, funnel cake, BBQ baked potato, lemonade, corn dog, and gyro. 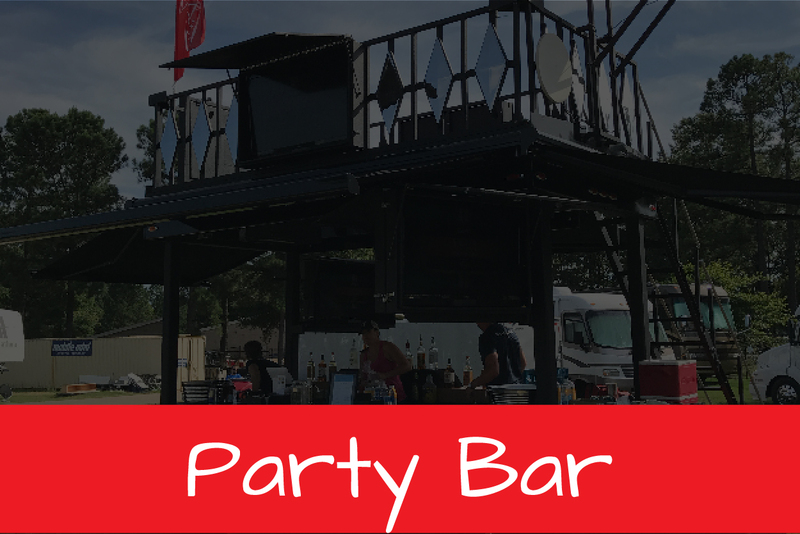 We will work extremely hard to make sure we can serve you in the best way possible!